The Bible tells us the truth about who God is. 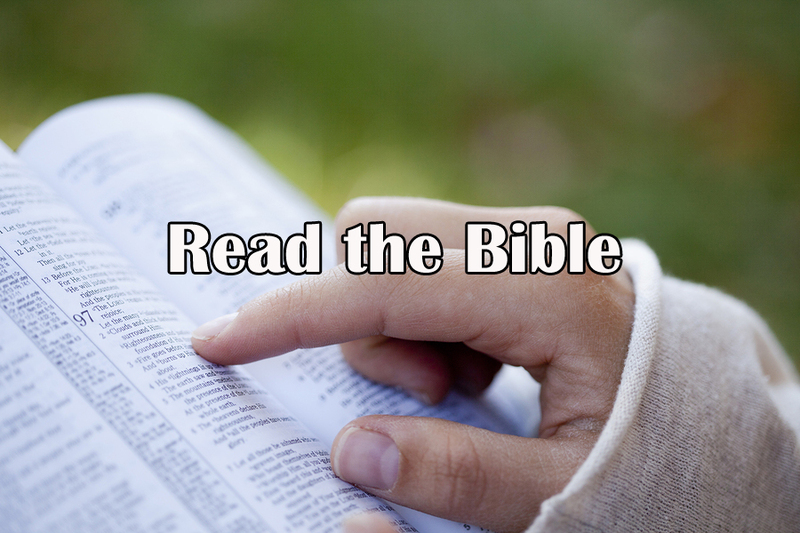 If you want to know more about God and his promises, reading the Bible is your next step. Reading the Bible for just 10 minutes a day can change the rest of your days. It will bring you hope, encouragement, guidance, and practical advice on the everyday issues you’re facing. The Bible is relevant to everyone, everywhere, at any time. We know, you're crazy busy and the Bible can be difficult to understand, but obedience often comes before understanding. So start today—Below are a few websites with reading plans to help you get started.